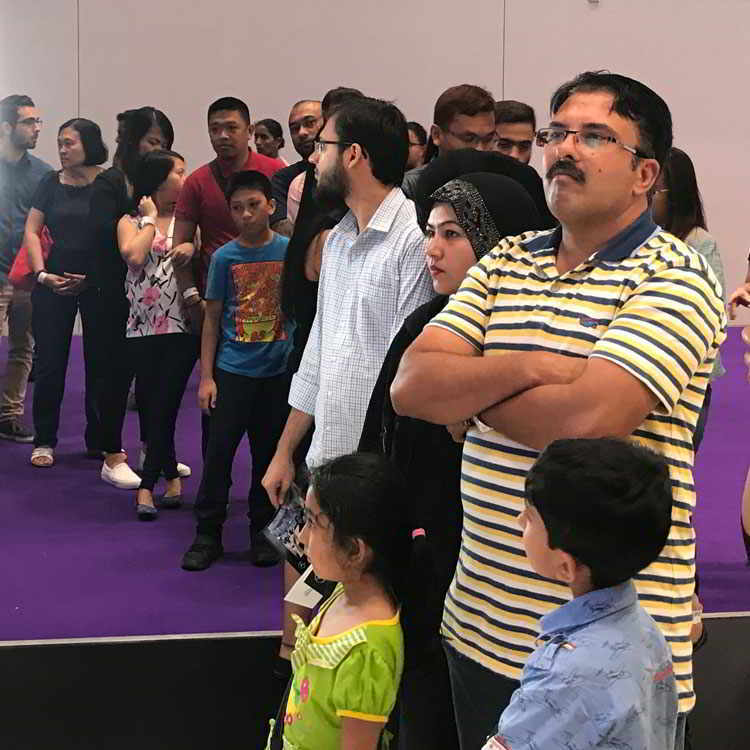 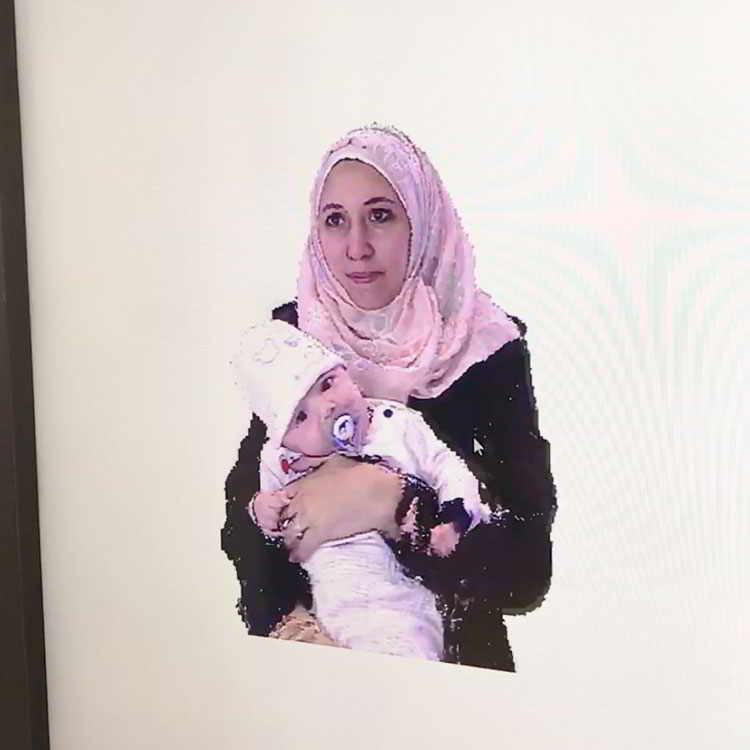 The Qatar International Motor Show is the crème de la crème of car shows. 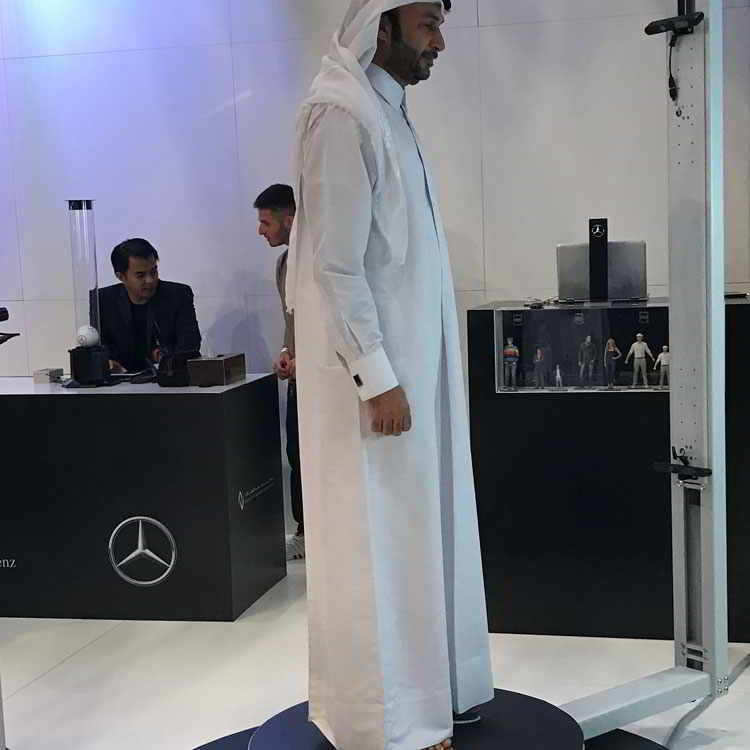 The show brings together some of the most notable international carmakers showcasing their latest models. 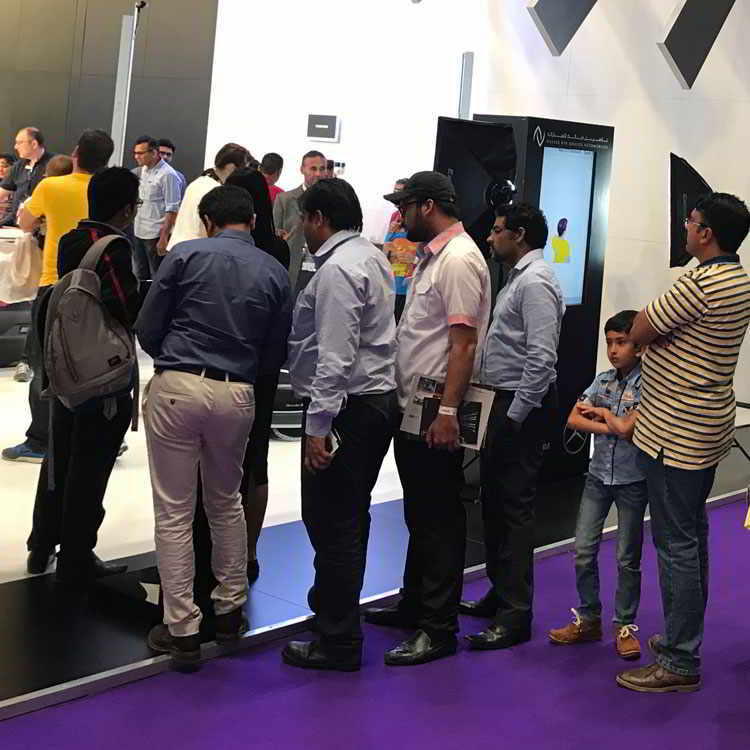 Tech and car enthusiasts from all over the world come together to celebrate their passion while enjoying a variety of side events and exhibits that each carmaker provides for their enjoyment. 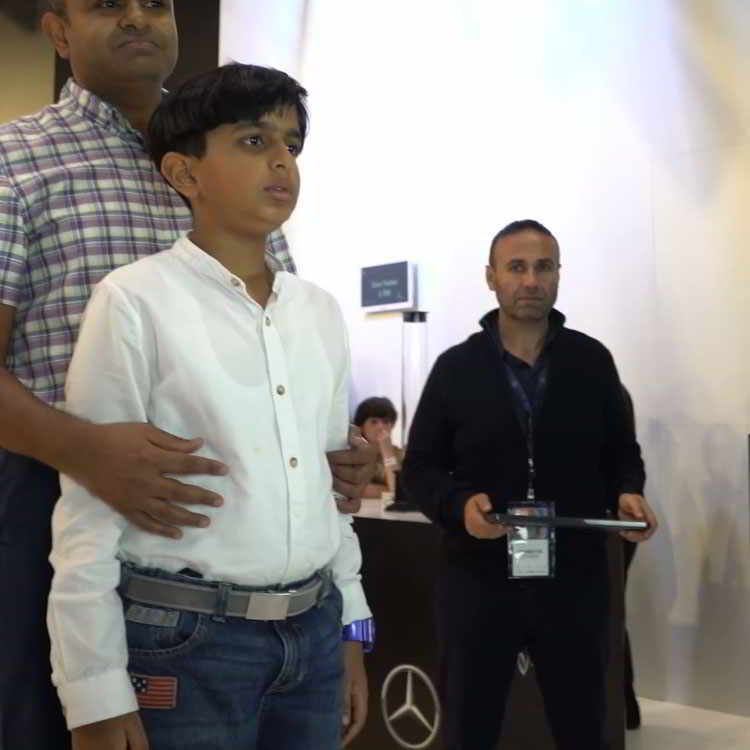 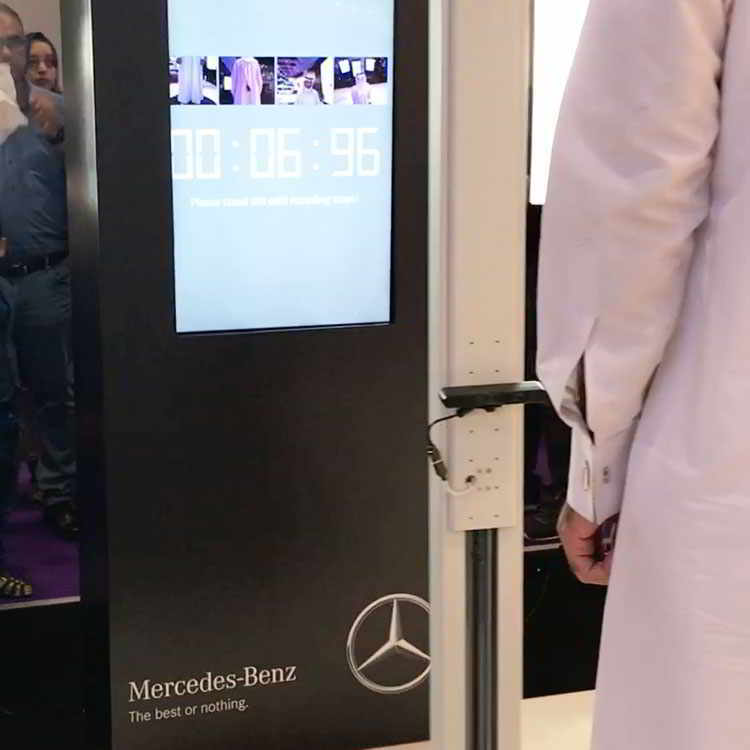 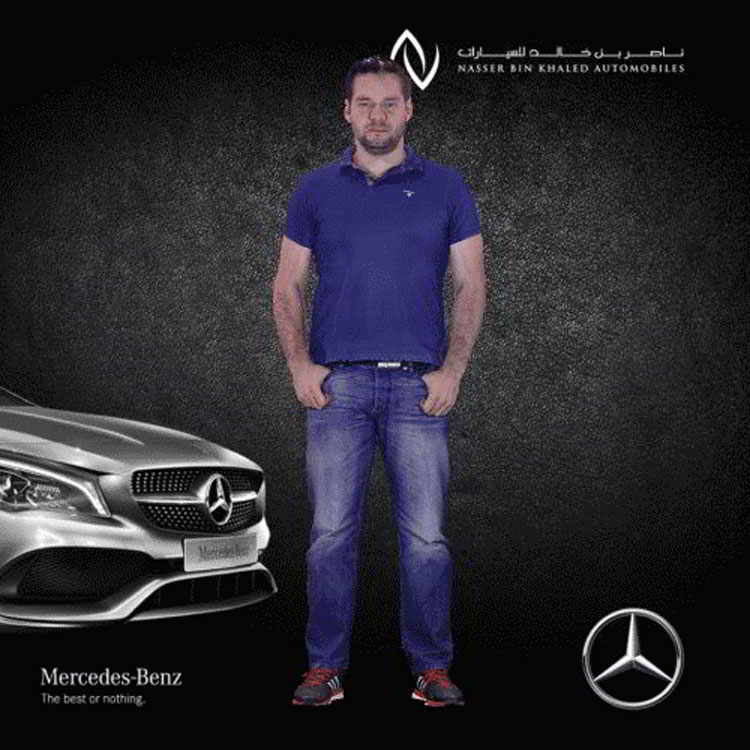 This year Mercedes Benz chose Headline and 2B3D to provide the excitement at their impressive exhibition space, where we set up the world’s first real time avatar creation station. 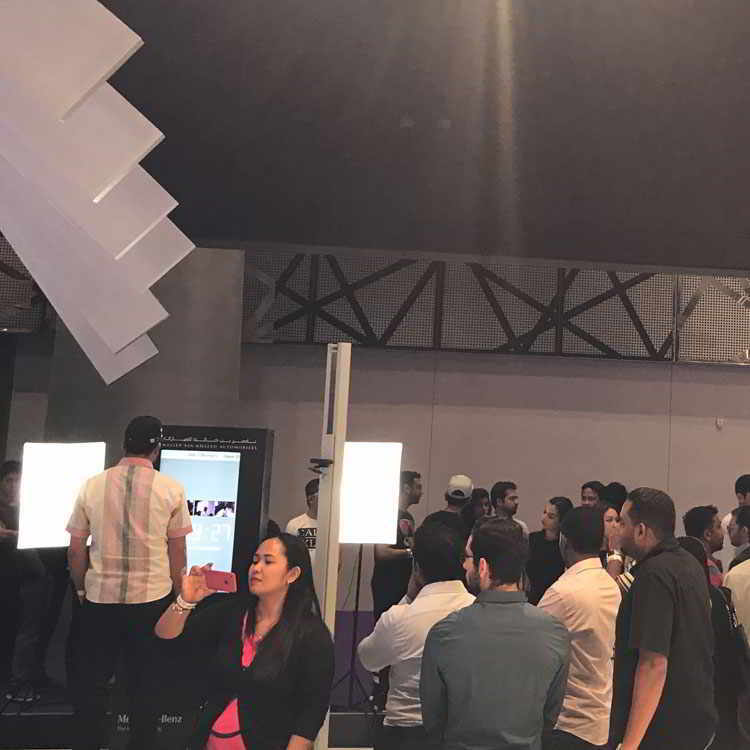 Besides having the “longest lines ever at the Motor Show” to experience our activations, we subsequently won the “best activation award” at the Motor Show.